I’m Ashley – a mother, wife, and DOULA! I’m living in a rural town in Nova Scotia where I work part-time as the prenatal & postpartum support person at the local Family Resource Centre. I have an adorable, intelligent, hilarious “threenager” (her name is Luna!) and a husband, whom I’ve loved since I first laid eyes on him (Grade 10 science class!). Ever since junior high health class, I’ve had an interest in women’s reproductive and sexual health. This interest eventually led me to the birth world. 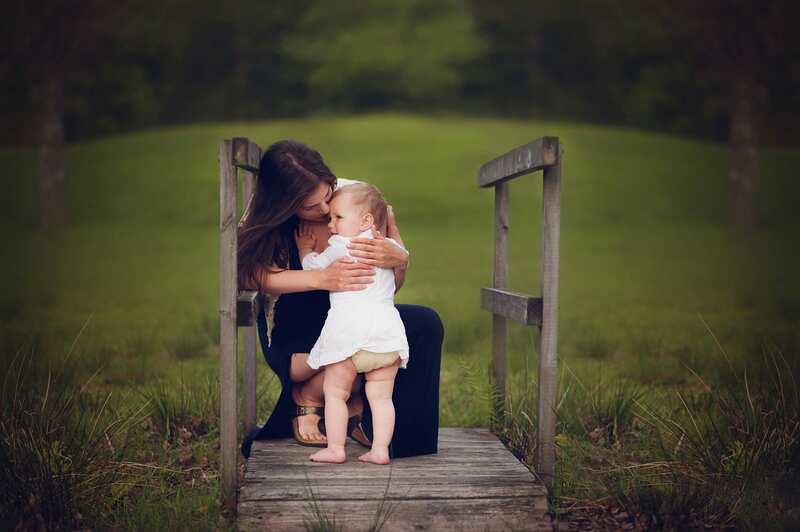 I always imagined motherhood for myself was so far down the road, I never gave it much thought. Then a dear friend of mine became pregnant and introduced me to Ina May Gaskin. I read “Spiritual Midwifery” and then could not stop thinking about or learning about birth. Not long after birth sparked my interest, I became pregnant myself and knew then I was bound to become a doula. Luna was born and I spent the next year reading anything and everything I could get my hands on. Shortly after Luna’s first birthday, I attended a birth and then another and then another, all for women who needed that female support, but didn’t exactly have it, nor could they afford it in the form of a doula. I have offered these services for free and highly discounted, as I live in an area that you could call “economically depressed”. Knowing how real the financial struggle can be, having lived in the “low income” bracket my entire life, I feel it is my duty to always make these services accessible. However, it is also my desire to create an income for my family doing what I love. The fact that I have been blessed with this opportunity from Bebo Mia has my gratitude through the roof! I have heard (and read) nothing but wonderful things about this training. When I saw the scholarship opportunity, I had to try my luck! To be given this chance to expand my doula knowledge, gain postpartum support skills and learn about the business aspect has me grinning ear to ear! I want to help bring education and choice to the women in my area, through birth and postpartum doula support. To be given the chance to become certified as a Maternal Support Practitioner through Bebo Mia is a help beyond what I could have imagined when I started my doula journey! My excitement cannot be expressed through typing, but believe me when I say I am SO HAPPY AND SO EXCITED to start this learning adventure!